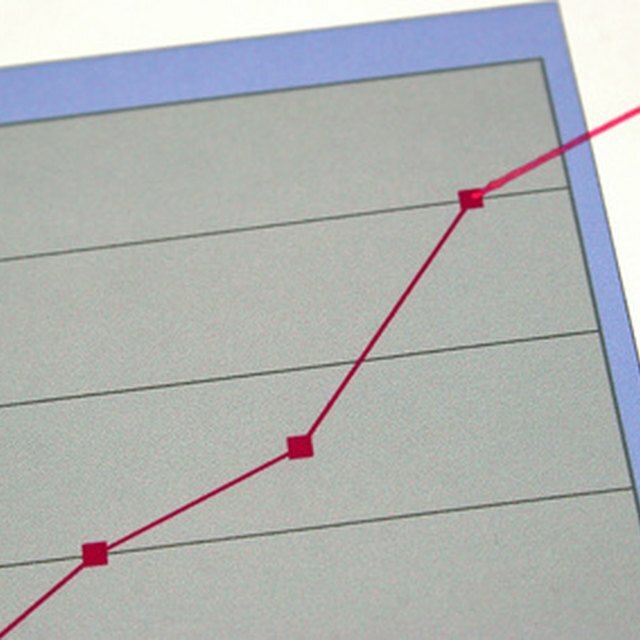 The statistical mean is a practical tool for comparing and measuring business data. It provides a way of assigning an average value to a set of numerical quantities. This average amount determines the midpoint of a data set also known as Central Tendency. Although the calculation of the mean is similar, different data types may require an alternate approach. The arithmetic mean consists of the sum of all the numerical values in a data set. The result is then divided by the number of listed values. Suppose a set of data contains these numbers (5,10,10,20,5). The mean would equal the sum of these values (50), divided by the number of values observed (5). The average or arithmetic mean would equal (10). This average may not be the best means of computation when there is a wide variation in numerical values or other outliers. It is commonly used for computing central tendency with consistent data that involve the analysis of intervals and ratios. Although the arithmetic mean is practical, it does not offer a truly a precise average when measuring fluctuating values. A more realistic and commonly used business method is to assign weights to each numerical value. Assigning a weight or percentage to a data set of fluctuating values is the weighted average method. The weighted average method applies a percentage to fluctuating data amounts. When data sets include growing numbers, a more accurate measure of central tendency is necessary. The geometric mean is another approach that deals with disparity or growth within a data set. This mean calculation involves taking the nth root of the product of the amounts in the data set. This approach measures growing numbers found in statistical and investment analysis. How do I Calculate a Trailing Average? Aside from the mean there are some alternate tools that could measure central tendency. These include the mode and the median. The mode identifies the frequency of certain values in a data set. The median could be used to determine true middle value of a data set. This is done by sorting the values in ascending order and identifying the repeating or middle values found. This is useful to identify patterns and midpoints when the collected data contains distorted amounts. Based in New York City, Charlie Amatutti has been writing how-to articles online since 2009. His articles have covered topics in computers, business, health, cooking and travel. He holds a Bachelor of Arts degree in economics from the City University of New York. His passion for writing is motivated by a need to learn though sharing information and experiences.